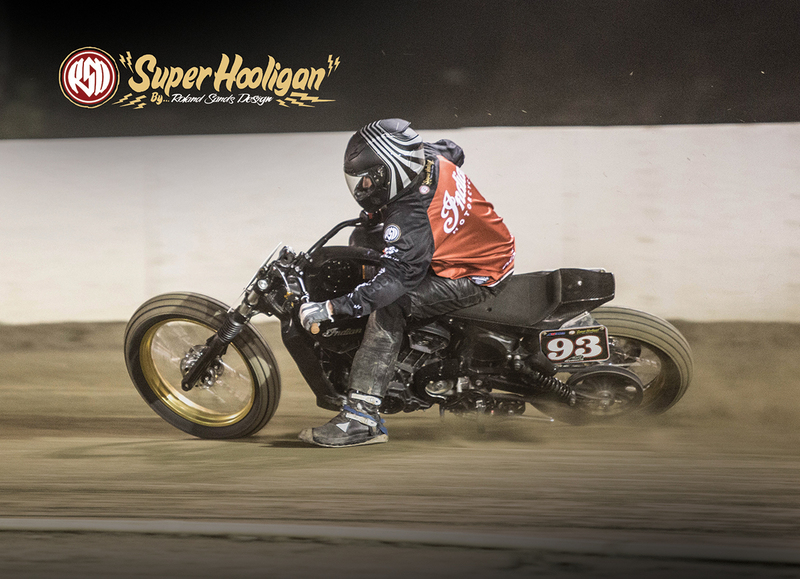 Into Venues Across the U.S. The RSD SuperHooligan Indian Scout Sixty bikes first hit the track in November 2015, in conjunction with the “Superprestigio of the Americas” flat track race sanctioned by AMA Pro Flat Track. 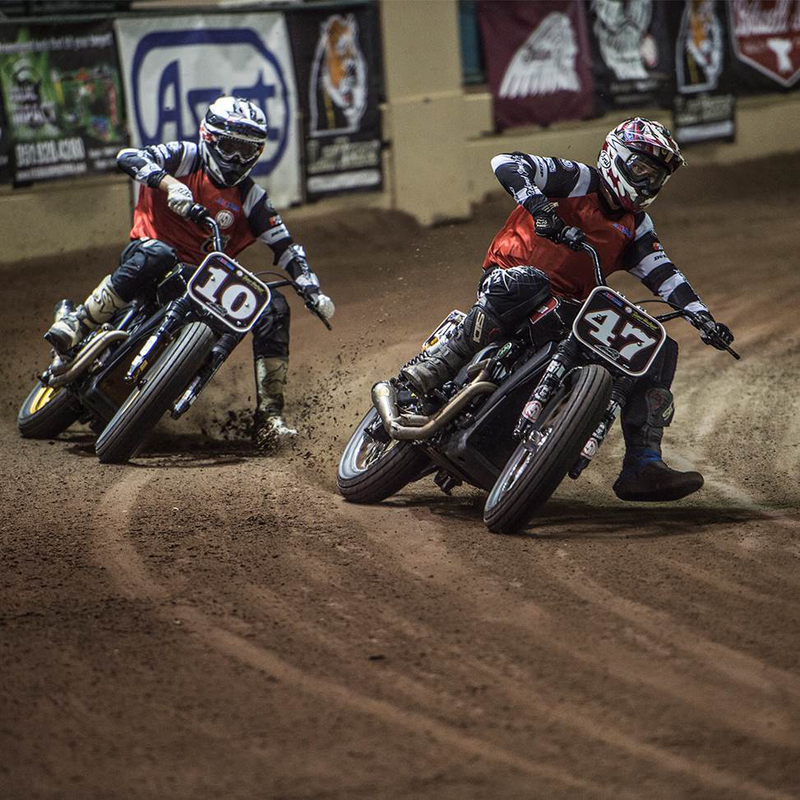 Racers included Roland Sands, Drake McElroy, Travis Newbold, Brendon Lutes and Aaron Colton. 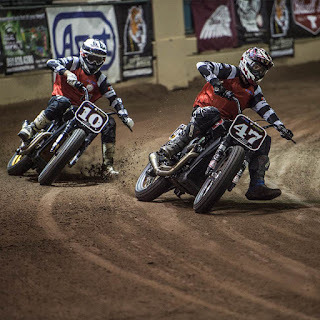 All five bikes competed through to the class’ mainevent and Roland himself finished third, taking Indian Motorcycle to its first podium finish in AMA flat track in manyyears. 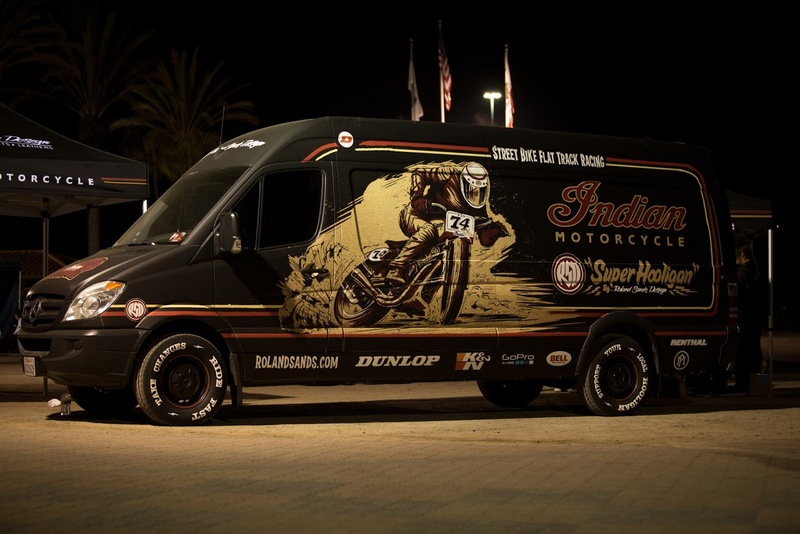 Keep up with Roland Sands Design at RolandSands.com. 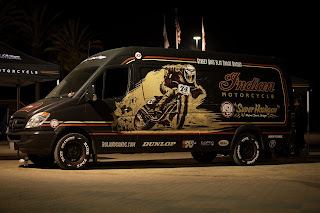 Learn more about Indian Motorcycle by visitingIndianMotorcycle.com and Facebook, Twitter and Instagram social media channels.